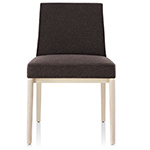 Lightweight yet robust in materials and construction, the Nessel Chair was created to work in a multitude of spaces: offices, conference rooms, lounges, dining areas, as well as any type of residential setting. 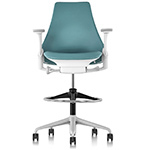 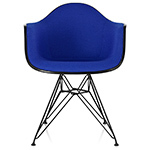 Designed with the sitter in mind, it provides maximum comfort in a restrained and elegant form. 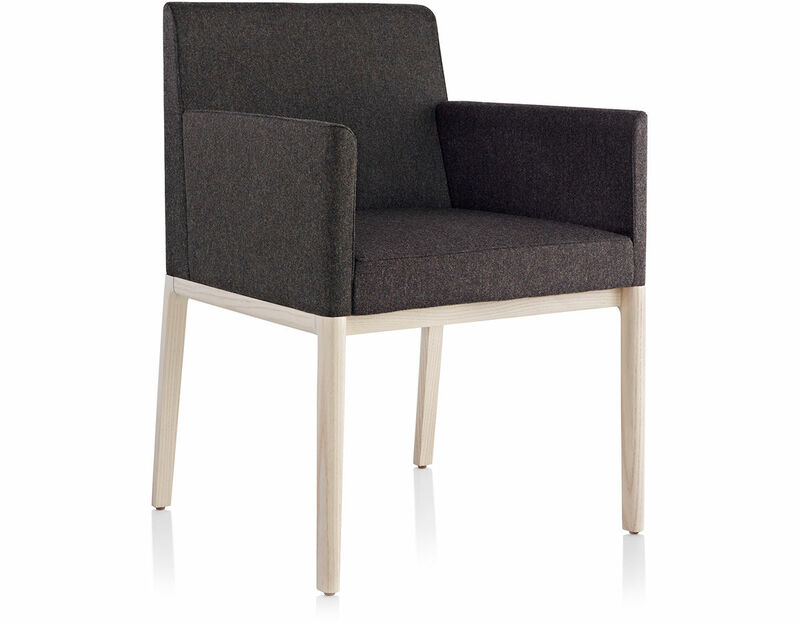 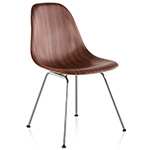 The chair's solid wood frame can be finished in a range of wood finishes. 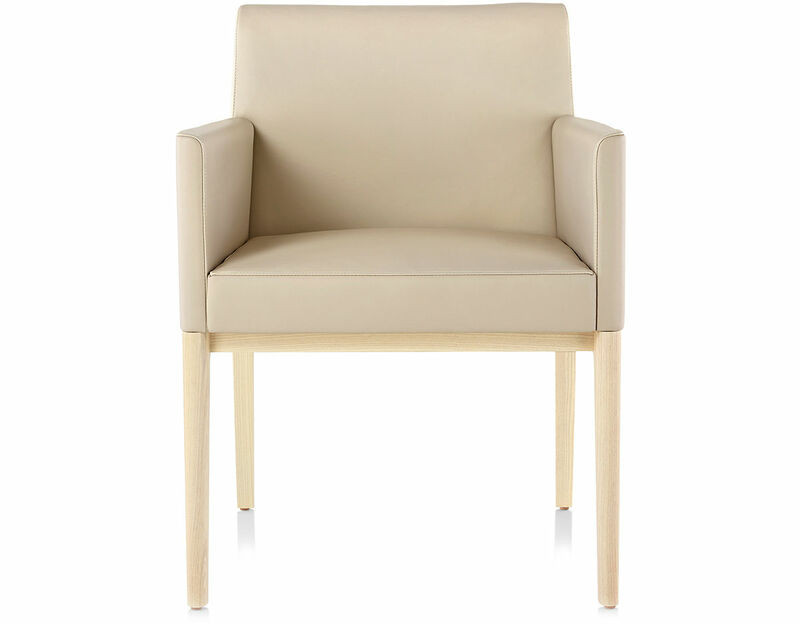 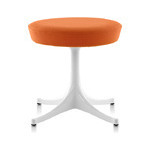 The Nessel Chair, available with or without arms, is fully upholstered in your choice of fabric or leather. 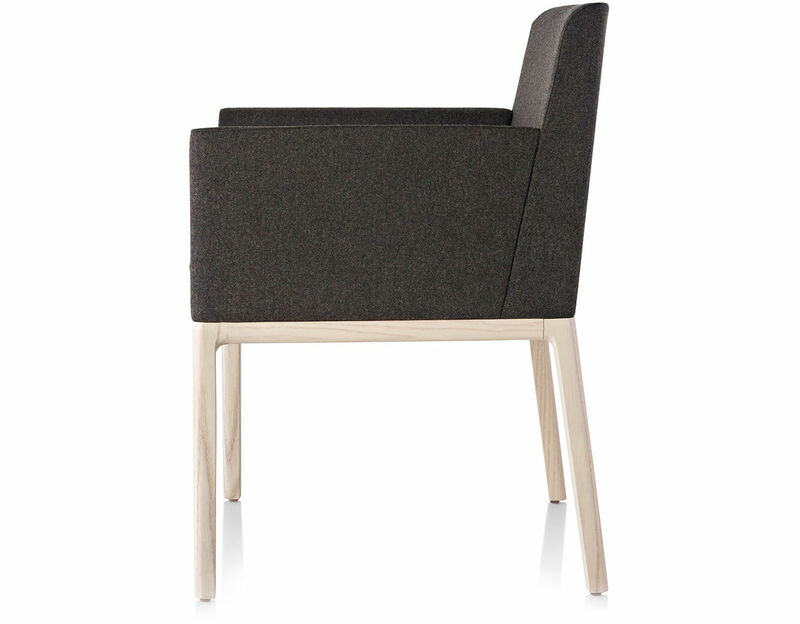 Classic Modernism was an important influence in Van Duysen's design as was the work of French architect Jean-Michel Frank, who practiced in the thirties and is famous for his clean-lined but sumptuous furniture. 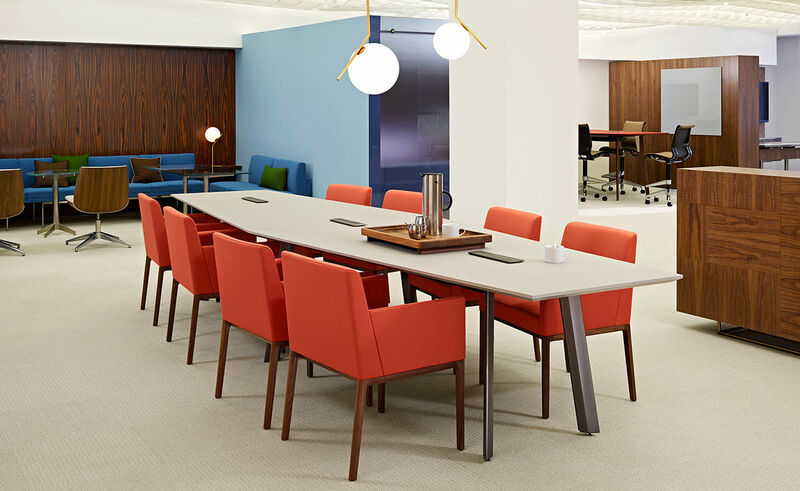 Spurred by these sources of inspiration, Van Duysen gave Nessel a simple, yet sophisticated profile, achieved through the use of high-quality and refined materials. 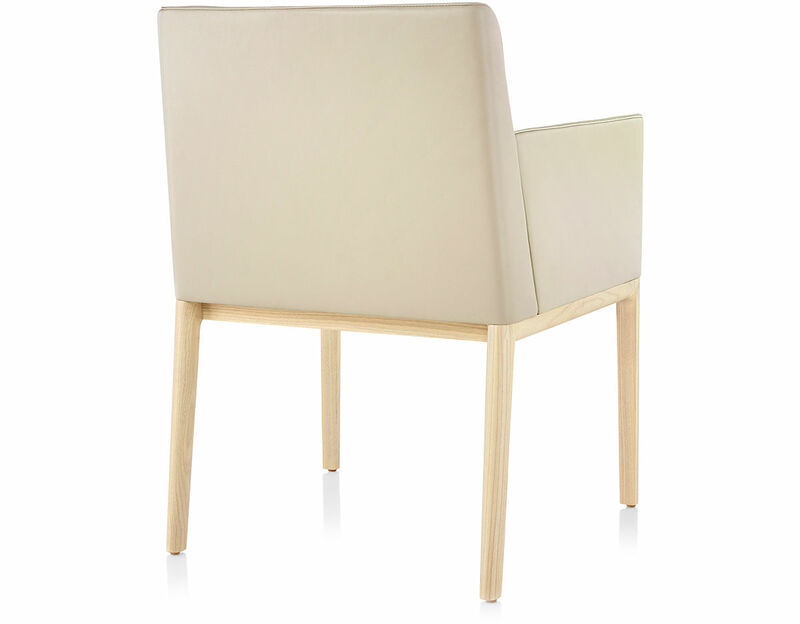 The chair is constructed with mortise and tenon joinery and grooved corner blocks for strength and durability. 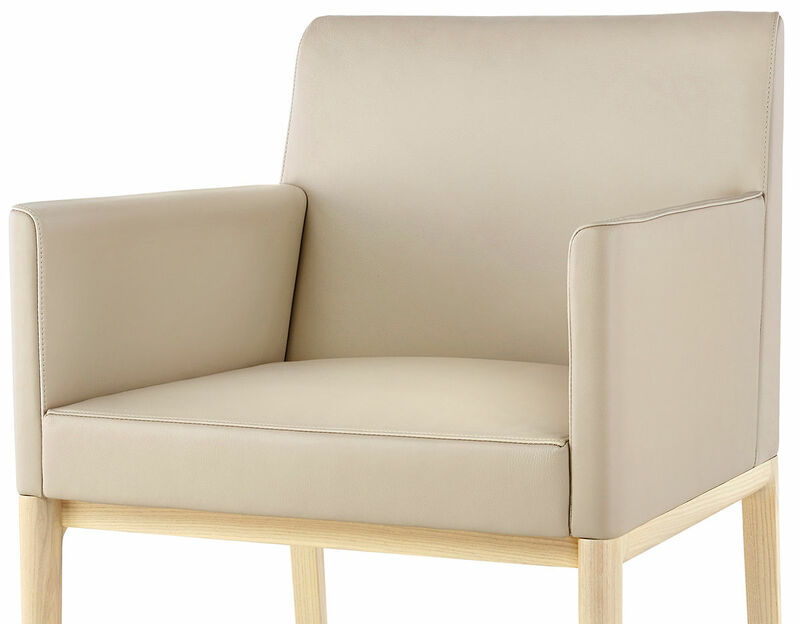 Luxurious upholstery fabric is exactly flush with the frame, and the seams are in perfect alignment. 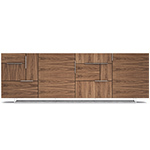 $1,617.00 + free shipping in the continental U.S.